WFA a thriving and proud business that counts customers as friends and considers its own team to be like family. We focus on hiring the best, looking after our people and maintaining high standards in every area. We're approachable and professional and happy to offer advice or answer your questions. Give us a call on +44 208 501 6730 or email us at info@wfa.uk.net . Next Day Delivery – For orders placed before 3pm. Some custom-made flooring may take longer. For friendly advice and product information please give us a call on +44 208 501 6730 or email us at info@wfa.uk.net. You are also very welcome to visit our trade counter, located at Spilsby Road, Harold Hill, Romford RM3 8SB. We are open Monday to Friday from 7am to 5pm. All orders placed before 3pm can be dispatched for next day delivery. 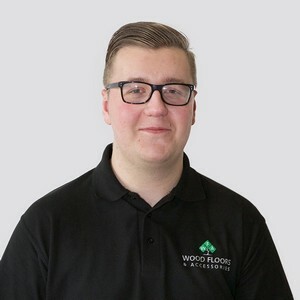 At Wood Floors & Accessories we import and distribute a large range of wood flooring products and related machinery, accessories and care & maintenance products. Established in 1999 we have over 19 years experience supplying the flooring trade we offer expert advice, competitive prices, excellent quality products and large stocks available for next day delivery anywhere in the UK mainland. We are certified by FSC® & PEFCTM and can provide full chain of custody for projects and the certified stock items shown on this website. I give WFA permission to contact me by email, post, phone and text messaging to advise me about your prices, special offers and news. Richard is a proud father of 3 young daughters who like to keep him busy with acting, dancing, football, netball and many other activities. He enjoys travelling the world and loves watching and following boxing. 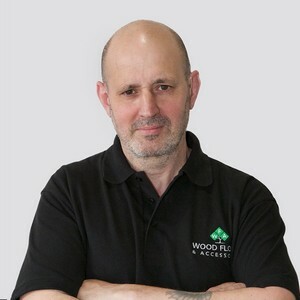 Richard has over 22 years experience in retail and wholesale of all types of wood flooring products. 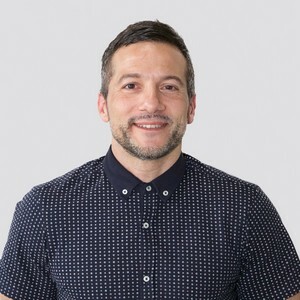 With an active role in day to day management of the business he is responsible for creating the company vision, building the team, financial planning and product development. Matthew has a daughter, a son & a 3 year old grandson. His son plays semi professional football which he never misses a game and he is a keen golfer. 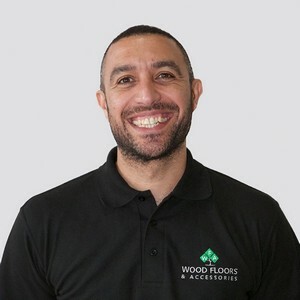 With over 30 years experience in the timber flooring industry he co founded WFA and ran a successful timber flooring installation company for 22 years. Matthew is our Commercial Director who looks after the high end residential and larger commercial projects. Ricky has a son and daughter who he is very proud of – he spends a lot of his time ferrying his son to gymnastics and managing his daughter’s successful football team. He enjoys going to the gym and generally keeping fit as well as walking his dog. 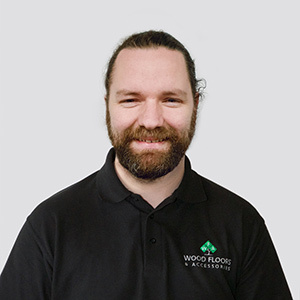 Ricky has been at WFA for over 16 years, in this time he has helped grow and evolve the company to where it is today. He is responsible for driving sales, purchasing of stock and running the day to day operational side of the business. John-John is a proud father and husband and spends his free time with his son at Sunday league football. He also enjoys watching rugby and knows that one day Ireland will win the rugby world cup! 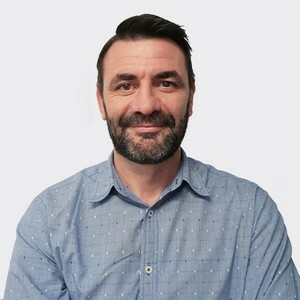 John-John has over 20 years experience in the construction industry. With the last 10 years being spent within the wood flooring sector. 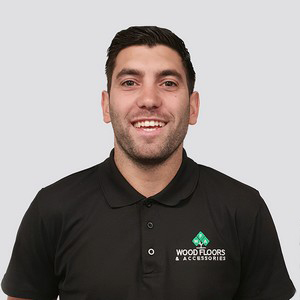 After running a successful flooring business in Ireland he moved to London in 2014 and joined the WFA team. 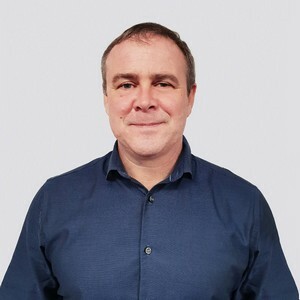 John-John is Sales Director and takes care of our key accounts including our international clients. 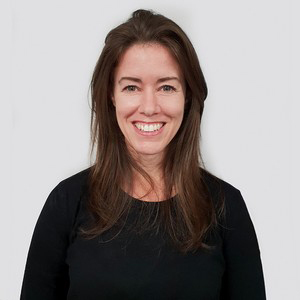 Natasha assists the directors with their daily business, manages day to day IT support and all company compliance matters. 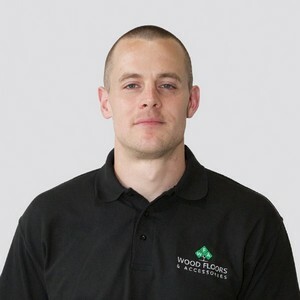 Ben joined the Company in 2009 has wealth of knowledge within the industry and is part of the sales team. David joined us in 2015 after working in the retail and commercial sector and is part of our sales team. 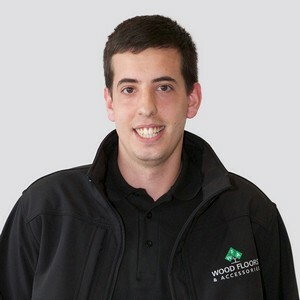 Rob joined us in 2018 as part of our Sales team and runs our Trade Counter and sample department. 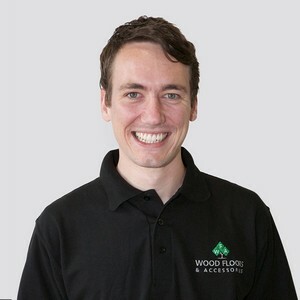 Having been part of our Sales team since 2006, in the summer of 2018 Matthew moved over to manage the logistics for WFA. Here he is responsible for the logistics department and works with Wayne and Sonuç to ensure orders are despatched and delivered on time. 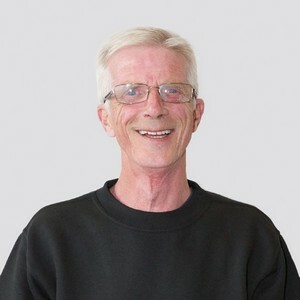 David has been with the Company since 2004 and now heads up the direct delivery service that we offer. 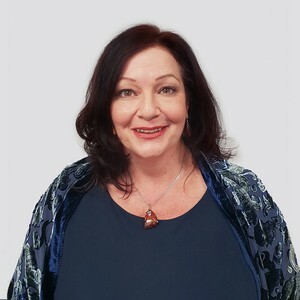 Brenda joined WFA in 2012 and works with Ricky to assist in the day to day administration of the office. 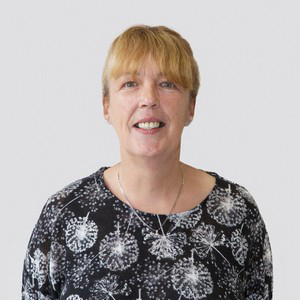 Elaine has been with us since 2003 and is responsible for the management of the company accounts. 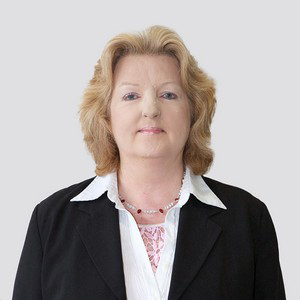 Karen manages purchase ledger and company payroll and prepares the monthly management accounts. 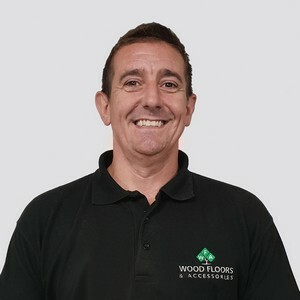 Gary joined in 2017 after 20 years working as a specialist floor finisher. Known as ‘The Wizard’ he is responsible for colour matching and client samples and R&D for new textures and finishes. 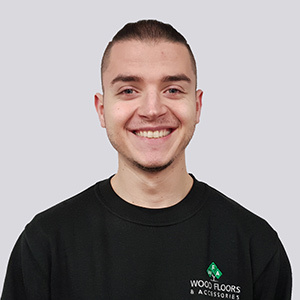 After spending many years sanding and finishing wood floors on site, Sonuç has run our Bespoke Pre-Finishing Department since 2013. 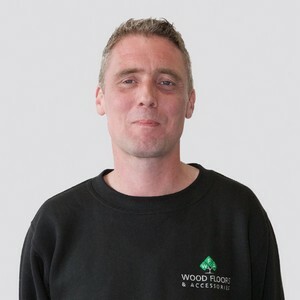 Mark, who has over 30 years experience in the installation of wooden flooring, has been assisting Sonuç in the running of our finishing department since 2014. Shay joined the company in 2015 and is part of the Production Team. Jack has been with us since 2015 and is part of the Production Team. 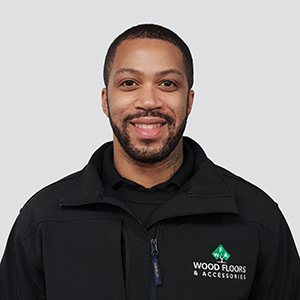 Darius has been with us since 2018 and is part of the Production Team. 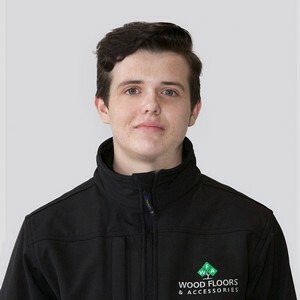 Daniel has been with us since 2018 and is part of the Production Team. Wayne has been with us since 2004. He is responsible for the management of the warehouse, dealing with goods in and goods out, organising the delivery of goods with our logistics department. 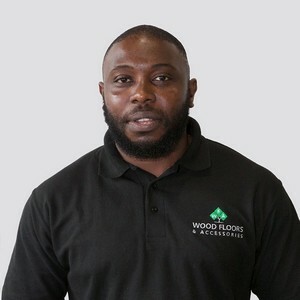 Kane has been with WFA since 2014 and is part of our Warehouse Team. 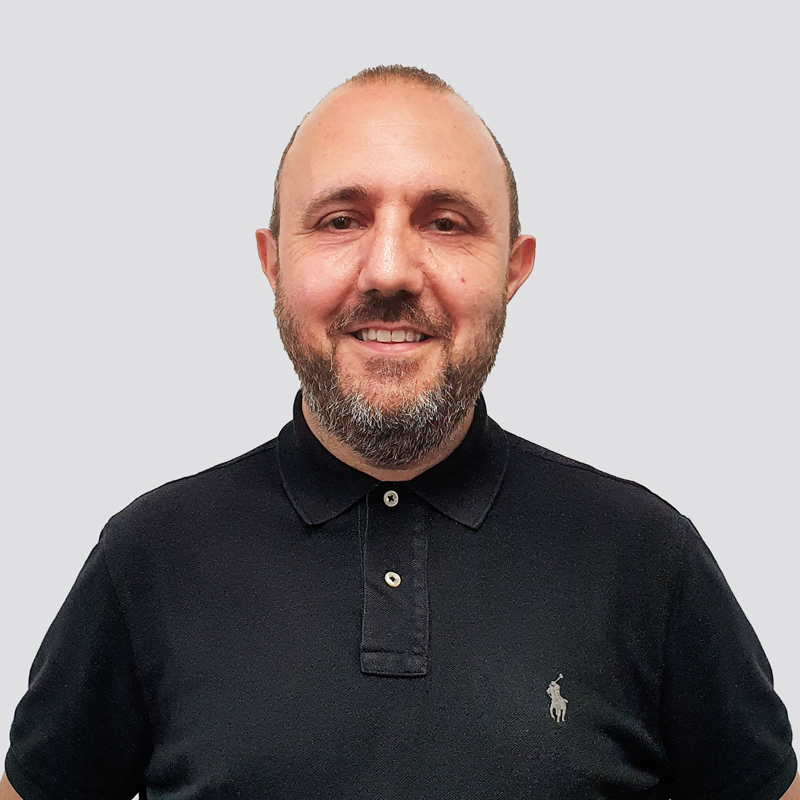 Riccardo has been with WFA since 2017 and is part of our Warehouse Team. 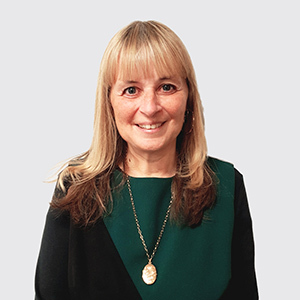 Natalie has worked with WFA on our marketing material for over 10 years, finally coming on board and joining us in the office in 2018 managing all digital and printed material.